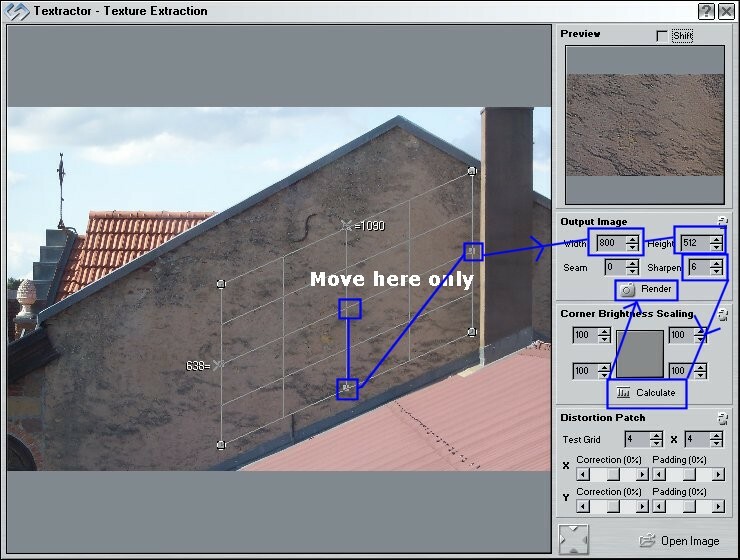 Texture Maker v2.6+ - Photo Safari Tutorial, by Tobias Reichert. We start with a simple photo that was taken with a digicam. You can download a big version of this image HERE, or you can use your own photo. 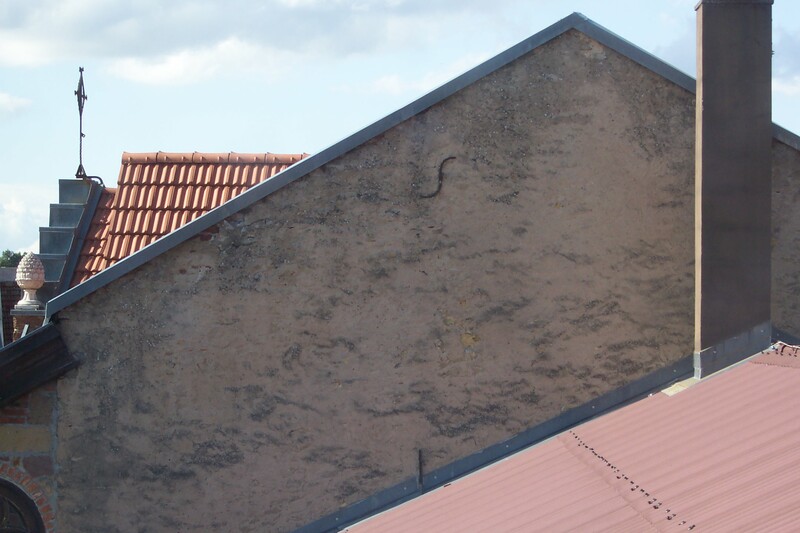 The brown wall is qualified to be converted to a texture, because it doesn't feature any disturbing bright spots or illumination gradients. Load the image into the Textractor module. 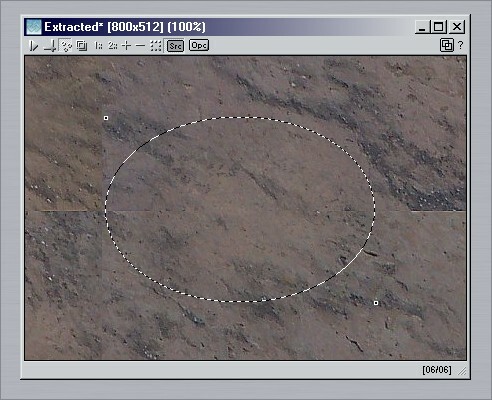 With the Textractor you can crop the region of interest to a new texture. We want to keep the grid lines parallel, because the wall was photographed from directly in front of it and doesn't have any perspective distortion. 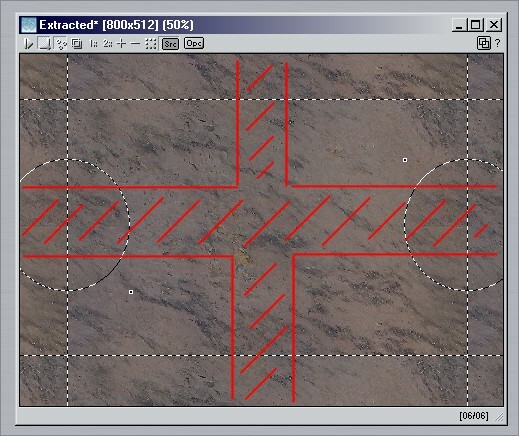 At first move the grid to the desired position by dragging it at its center. After this you can tilt the grid by dragging the right and bottom lines until it looks like in this image. The output Width and Height were set to 800x512 pixels here and the Sharpness value to 6. A click on the Calculate button showed that the output image doesn't contain an illumination gradient, which is good for seamless textures. Finally, press the Render button and export the output image to the editor. This is how the output image should look like. It's not seamless yet. Now we are going to make the texture seamless and, although TM features a lot of adequate functions, we will use a technique called Clone Brushing. 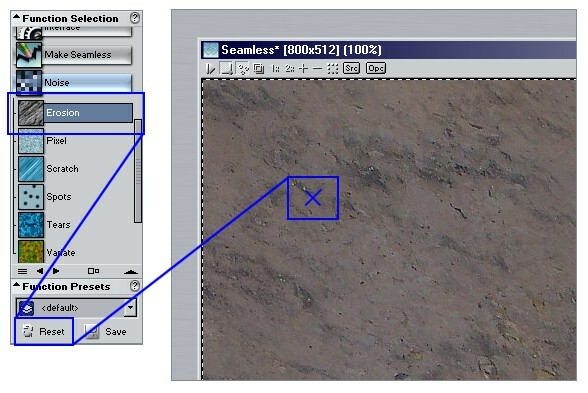 Select the function Basic/Source Texture and load the Default configuration. 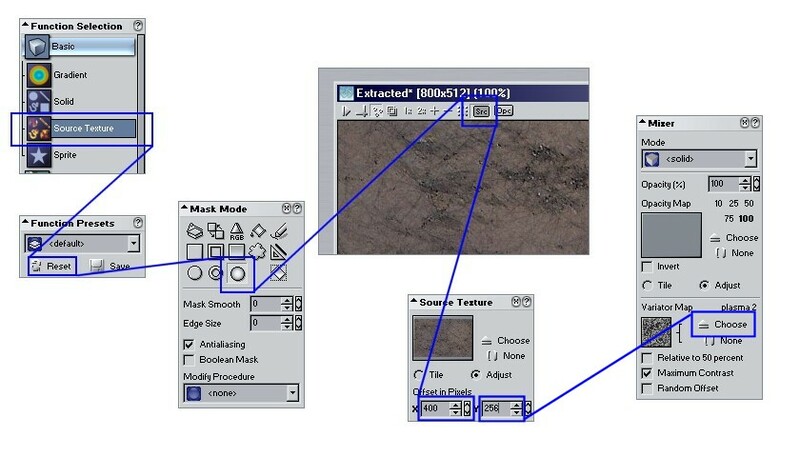 Choose the mask mode Ellipse Gradient and set your texture as Source Texture, because it will be clone brushed to itself. Cloning to itself would not make much sense without shifting the Source Texture, so we set the Offset values to something around half the width and height of the texture. Experienced Clone Brushers know that the overdrawn regions tend to get blurry. To counter that effect we use a Variator Map, which adds simulates some kind of paper structure. The Plasma 2 map was found to be useful here. We remove the visible seams by drawing ellipses where necessary. Keep away from the red marked regions. They will just introduce new seams because the source texture is shifted by half the width and height. You can finish them later with an e.g. 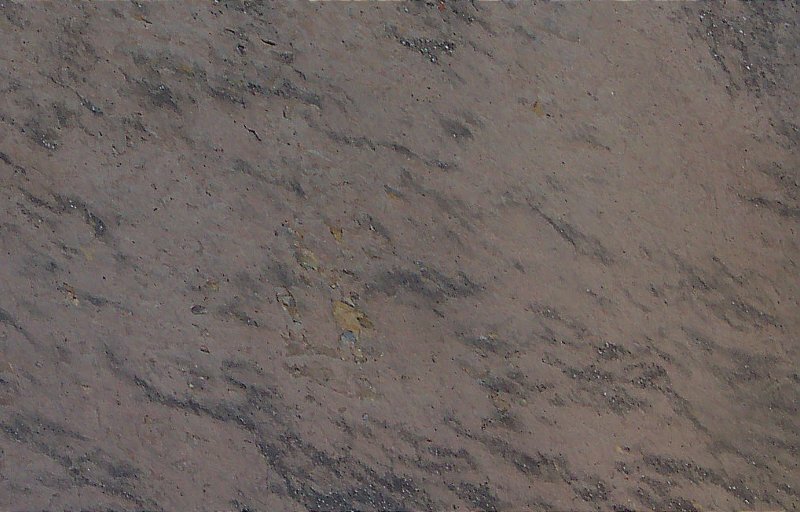 3/4 horizontal offset and 1/4 vertical offset of the source texture. By activating the option Show Source Texture in Background you can keep track of where you can remove seams without producing new ones. This is how the texture looks after removing all seams. We could stop here, but we procede to spice it up a bit. The function Noise/Erosion can help. 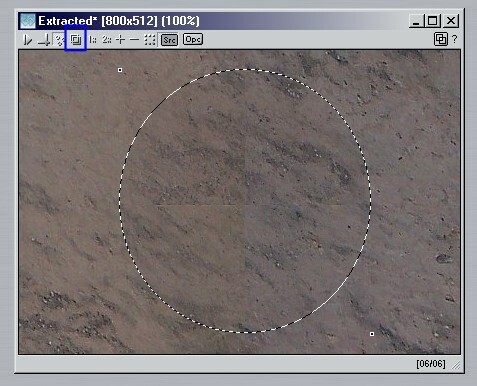 It produces details that improve textures especially if they are a bit blurry (which is typical for digicam images). 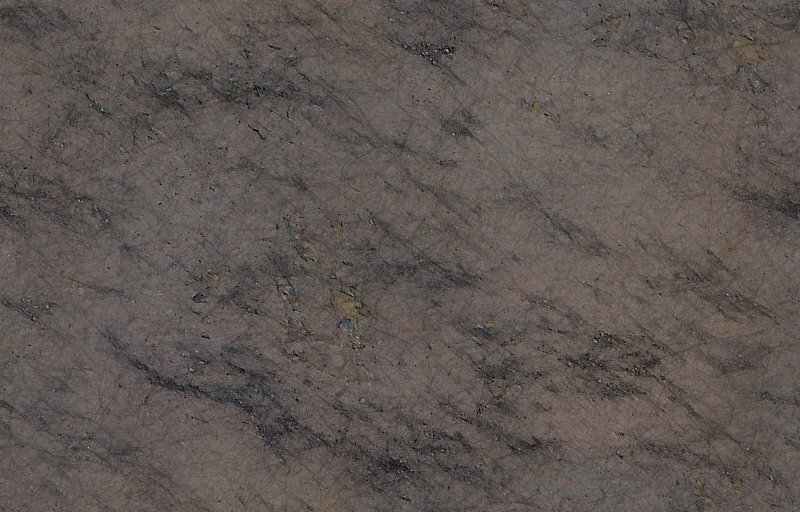 This is how the texture looks like now. You could use the Filter/Detailize function to sharpen it even more, but it's not compulsory.